Neil Tin Son is a professional photographer from UK and now is based in US. However, he is providing information about photography for all the people all over the world. 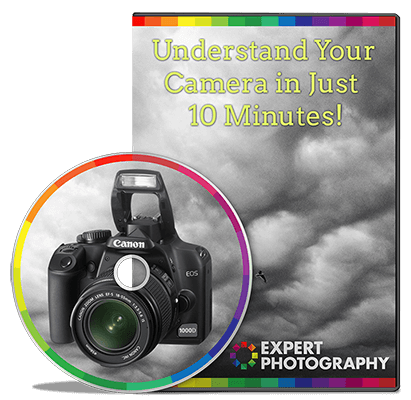 He is committed to give you the best and easier to understand training, tips, guides or techniques about photography. He started to do some photography way back 2006. He is now in the industry for 10 years and you can really rely to him if you have some questions about photography. He also have some channels in Youtube that you can follow. He seldom upload training videos so that you will really understand the topic that he is talking about. Make sure you also browse some of his blog posts here as they are very helpful too.